As the days start getting shorter and the TAA inspection process for 2016 draws to an end, I thought it would be a good time to talk about the expectations of the site inspections and the inspectors of a TAA-accredited (or to-be-accredited) organization. When the idea of the TAA Accreditation was created, inspecting the facilities where retired racehorses were going became a necessary part of the TAA process. Once an application from an Thoroughbred aftercare organization is received, if all goes well during the application review process, the organization will move on to the next phase of inspection. Every facility housing horses for an organization is inspected. It is very time consuming and it takes a lot of organization, but it is what makes the TAA most significant to the racing industry at-large. When we think of a horse farm, let’s be honest, most of us have that four-board, rolling hills picture in our mind. The picture is much like what we see when we watch TV and the foals are running in big spacious paddocks and everything is green. As early inspectors, I believe many of us imagined we would be going out to view farms that looked like magazine covers. There we would find retired horses happily grazing in the cool breeze while we checked off our notes on our clipboards. What we discovered in our early inspections was quite the opposite. Nothing bad, just different. It was the wisdom of TAA vice president Madeline Auerbach that took a group of us (including other TAA board members) to a farm two hours north of Pasadena, CA. As we drove out there the “green lush landscaping” receded and the song “it never rains in California” started to hit home. The sparse vegetation was jutting out from dusty hills as we traveled up the highway. I remember thinking this is probably the exact spot where the “beam me up” Captain Kirk scene from Star Trek was filmed. As we turned off a desert-type road we thought, “It’s probably flatter and greener once we get closer to the farm.” It was flatter, but once we figured out we really were “here,” it was a whole new reality with regards to our definition of a Thoroughbred horse farm: flat, dry sandy Thoroughbred aftercare farm with cactus garden and sunshine. Despite our lack of experience with desert horse farms, we were happy with what we saw. The horses looked great; they all had shelter from the sun, water, great hay and someone who overlooked their every need. 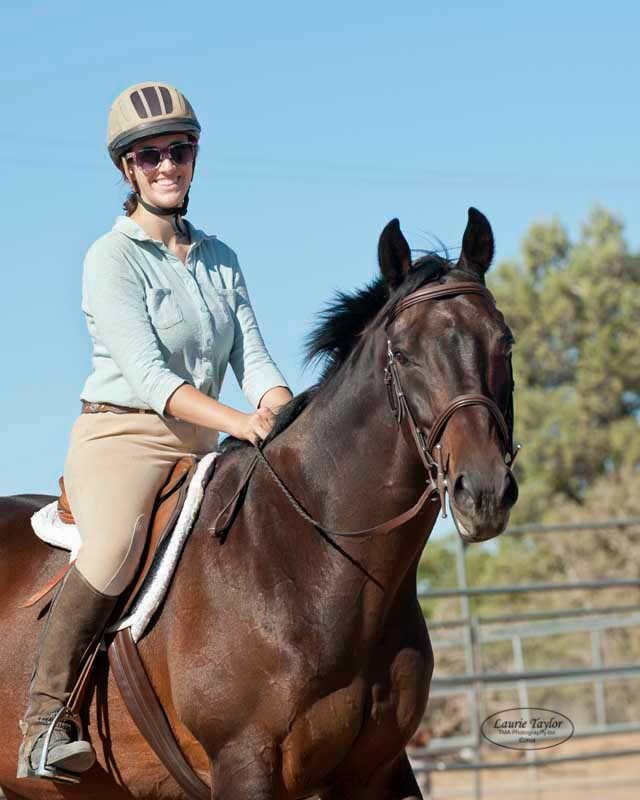 This quiet and productive aftercare organization represents many Thoroughbred aftercare farms in California or Arizona. The truth is, it was a sobering moment that helped define the objectivity of what the TAA mission really is all about. 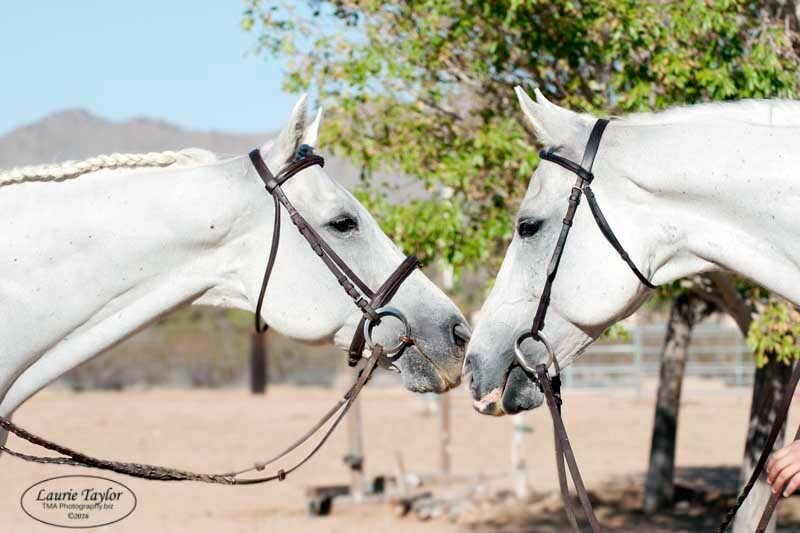 Well-cared-for horses are happy anywhere, and that is what is really important! The raw truth is California racing is in big cities and land is at a premium. Green grass doesn’t occur like it does in other places. 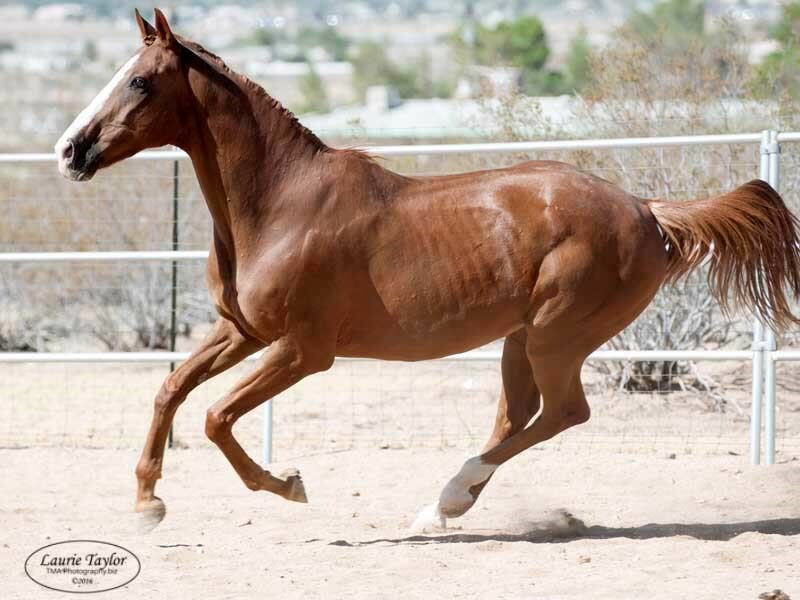 Many Thoroughbreds retire from racing in arid states like California and Arizona. Over the last four years, and many more inspections, we have seen a lot of scenarios that are not that “TV version” of a horse farm, and that is really OK! We have seen many successful groups do great things with the climate and space they have available. In fact, Olympic athlete Blackfoot Mystery started out his own retraining at an arid, yet effective and efficient California farm. TAA horses can be found in many geographical regions across North America. When TAA inspectors go to facilities, they are looking at the health and well-being of the horses. The inspectors also review the facilities to make sure they are safe, clean and organized. Whether it is a desert in the West or snow-covered hills in upstate New York, horses adapt to their landscape. When horses are well taken care of, regardless of environment, they thrive. And when they thrive, Thoroughbreds can learn to do almost anything.